With Cheever being an exclusive dealer for Dynaric, we have forged a tremendous working relationship, providing the Dynaric line of products for over 10 years. 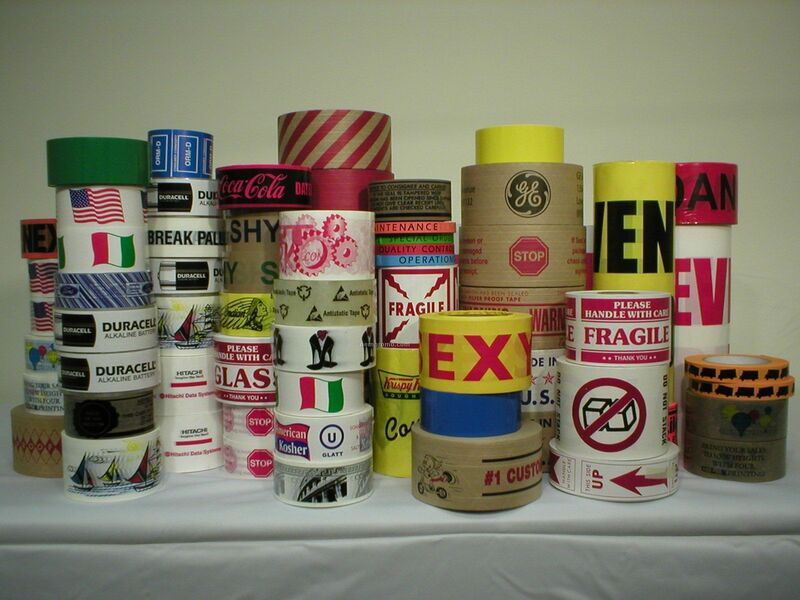 Dynaric is one of the leading suppliers of strapping. We can work with you to provide the correct strap for all of your applications. 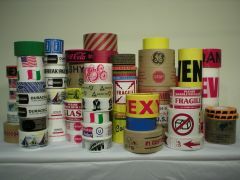 We can offer Polypropylene printed strapping to our Ultraband products which replace steel strapping. Below is a list of the various strapping offerings. Please do not hesitate to contact us if you do not see what you are looking for. Often after listening to our customers application, we have been able to supply a comparable strap. We can always provide a sample coil if needed.